Elegantly designed rooms with modern amenities. 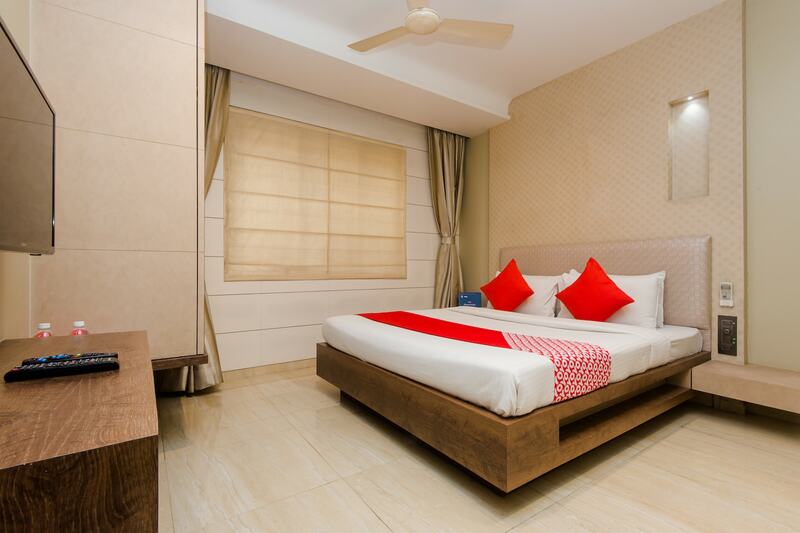 Pratiksha Residency flaunts lovely decor and lovely interiors that make your vacation memorable. The rooms are bright and well-furnished. Here, all the modern amenities like free Wi-Fi, power backup, laundry and elevator are readily available and considered the best for the visitors. CCTV cameras ensure security of your stay. Offering a splendid retreat for a heavenly vacation, Pratiksha Residency keeps you in the prime area of Navi Mumbai offering you access to every key area of interest. Uran Wetland is a fine place to enjoy birdwatching and gives you amazing chances to click photos of these beautiful winged species. For shopping, you can also go to Inorbit Mall.